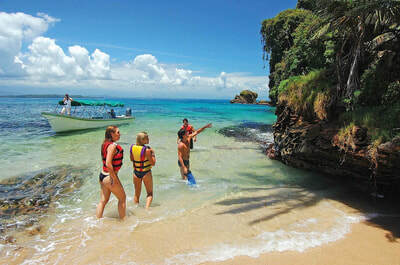 Enjoy 4 days / 3 nights with breakfast, dinner, a tour and round trip transportation from Bocas International Airport. 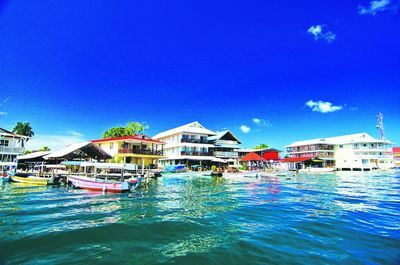 Playa Tortuga Hotel & Beach Resort is located on the beach in Bocas del Toro, Panama. 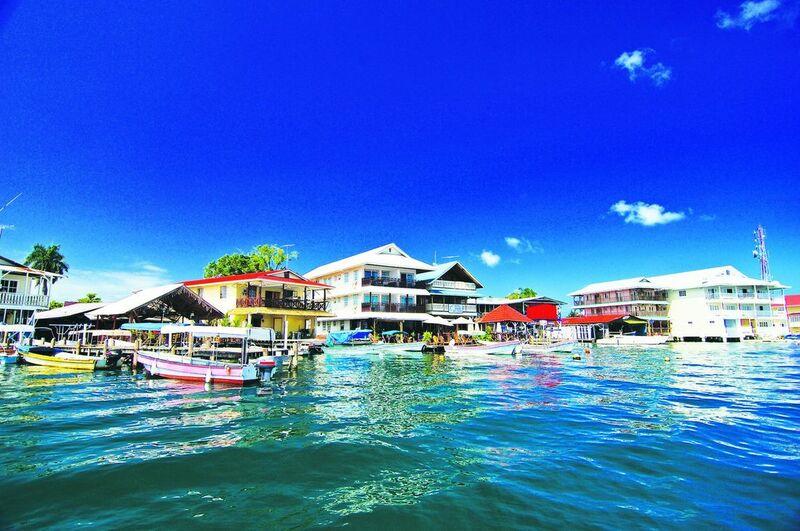 Our free shuttle will transport guests to the colorful capital of Bocas Town, which is about five minutes away. 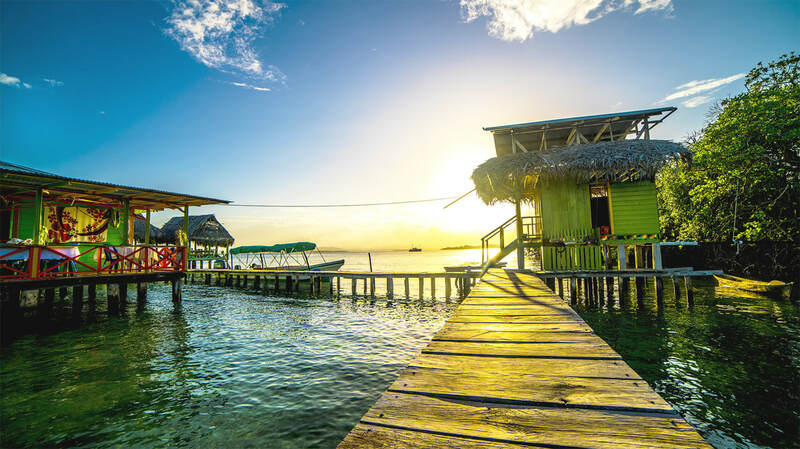 Escape to Playa Tortuga Hotel & Beach Resort and experience the perfect combination of oceanfront relaxation and family friendly fun on an intimate beach in Bocas del Toro. As one of only a few hotels where all rooms feature private balconies and amazing ocean views, we offer a gateway to just the Caribbean you’ve come to enjoy. 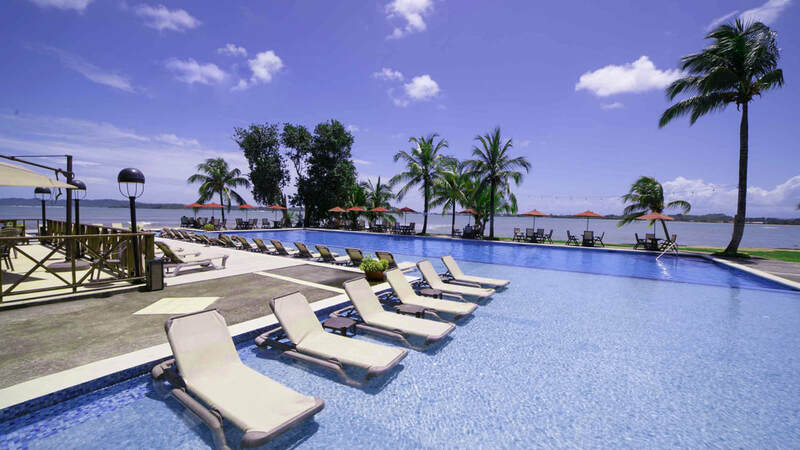 Set against a backdrop of dramatic ocean views, our full-service resort is a place to leave worries and distractions behind while enjoying gracious island hospitality, superb Panamanian and international cuisine, and exhilarating tours and activities. Upon arrival, find yourself immersed in tropical splendor framed by swaying palms and the largest oceanfront pool and sundeck on Colón Island. Each of our contemporary rooms and suites features plush pillowtop bedding, free wireless Internet, air-conditioning, cable TV and a private balcony overlooking the sea. The resort is also home to two state-of-the-art banquet halls and a fitness center with a private massage area. Evenings are a perfect time to enjoy panoramic sea views from the hotel’s signature Baula Restaurant, located at the end of our private pier. Also be sure to try Naguas Restaurant, which serves a delicious fusion of International and Bocatorian cuisine. Whether you’re looking for a tropical family vacation or a romantic beach escape, Playa Tortuga Hotel & Beach Resort brings the best of one of the most beautiful archipelagos in the world directly to your doorstep.